Sentimental, Again by Jo Strømgren is performed on the same evening. Sentimental, again is a poetic and farcical piece where feelings have a name and songs have melody. 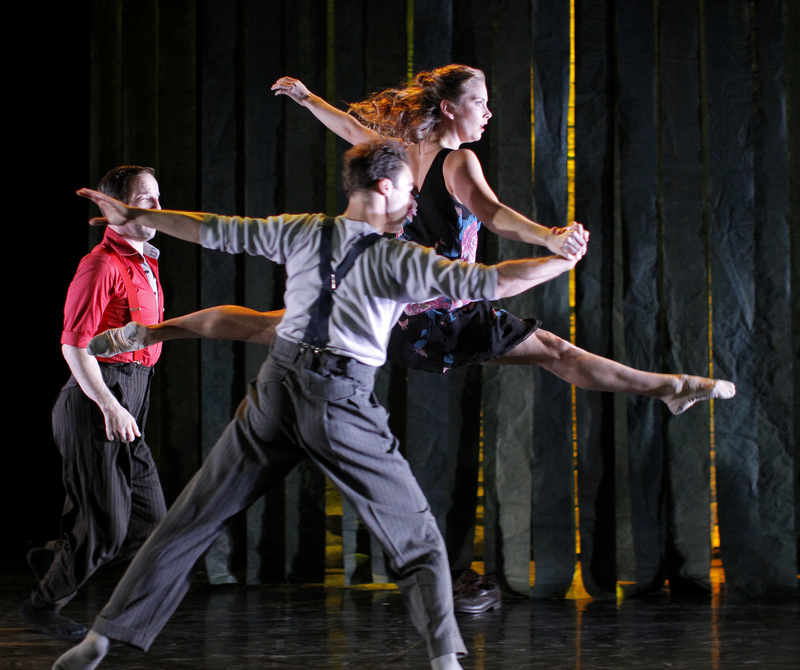 Strømgren is a world-renowned choreographer, known for his powerful, technical and entertaining dance pieces.